Itinerary: Puerto Natales 4 days, Navimag Ferry 3 days, Puerto Montt 1 day, Valparaiso 3 days, Santiago 5 days, Olmué 15 days, Valdivia 2 days, Ancud 4 days, Ovalle 2 days, La Serena 2 days, San Pedro de Atacama 5 days. Although we spent quite a while in Chile, and travelled nearly the whole length of it, we feel there is so much more to see and do here. The environmental diversity from north to south makes Chile a really fascinating place to travel – if we had 6 months we might have come close to visiting everywhere we wanted to. Like Argentina, the touristy places were significantly more expensive than non-tourist places (our dorm bed in Santiago cost more than a private double ensuite in Ovalle). We saved some costs in Chile by volunteering for two weeks in Olmué in return for free accommodation and food. We also met up with Jon’s dad and step-mom in Santiago and were treated to lots of fancy meals and private transport. Thanks very much guys! 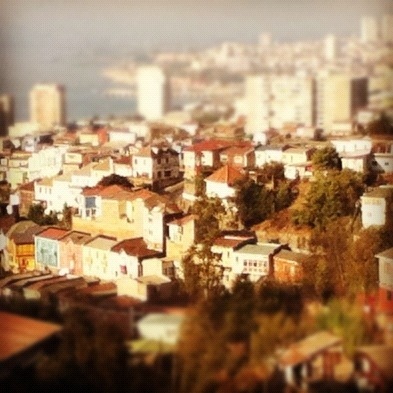 Casa Fischer Hostal, Valparaiso – small and intimate hostel with really large dorm beds. We shared a great dinner cooked by the owners, who also have an awesome cat that plays fetch. Hospedaje Austral, Ancud – cheap private rooms for small groups, with hot showers and warm blankets (which you’ll need in Chiloé). The owner is like your favourite great-aunt, full of information, advice and concern for your well-being. 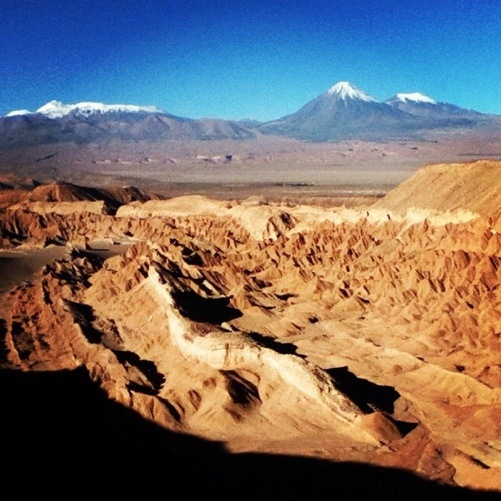 Hostal Tuyasto, San Pedro de Atacama – great value double rooms with super hot showers. It’s a little out of the centre, but San Pedro is so small you can walk there in five minutes. Hostal Candelaria, San Pedro de Atacama – yes, we’re recommending two hostels in the same place (because hostelworld messed up our booking, we got to stay in two great places). The owner was really helpful about choosing a tour company. It’s a bit more expensive than Tuyasto, but there’s a lovely garden with lots of wildlife. Afrigonia Restaurant, Puerto Natales – it’s not cheap, but this Chilean-African fusion restaurant is delicious. so delicious that we didn’t take any pictures or notes. You’ll just have to trust us and go try it for yourself. Las Delicias de Carmen, San Pedro de Atacama – a relatively cheap restaurant in San Pedro, this place serves huge portions of hearty home-cooked food. I lived in Chile for 6 months, working for 5 in a hostal in Puerto Natales; just loved the feeling and the whole Chilean beauties. I still have sooooo much to see, though! I’ll give your blog address to a friend who’s gonna be strolling south america soon. That must have been so cool working in Puerto Natales. 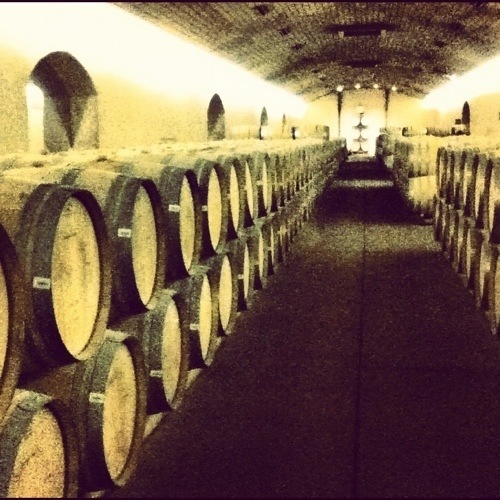 We’d love to go back to Chile one day – like you said, so much more to see! it was just awesome! The whole gig is under “Patagonia Experience” on my blog. PN is just a wonderful place to be, so close to Torres del Paine; your pictures are awesome by the way!